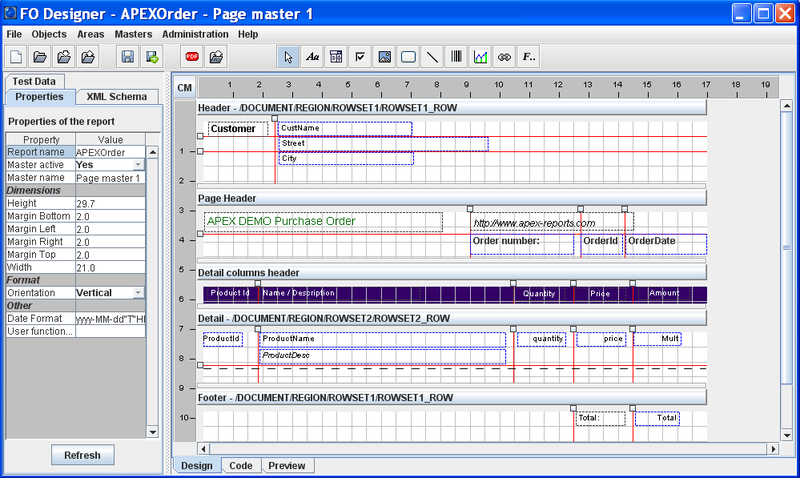 Description: XSL-FO print report Designer for Oracle APEX. 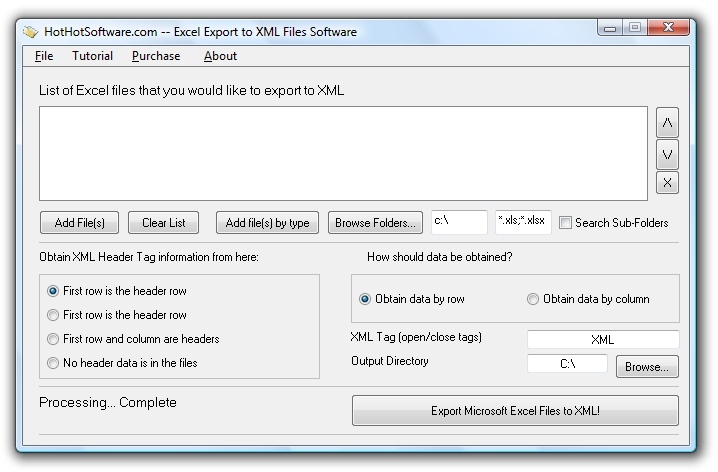 Visual design tool for XSL-FO custom templates.With this tool you load an XML file (and edit it) and with a few clicks you create a XSL-FO file which is used to convert your XML file to PDF. It also supports barcodes, charts and PDF forms. The resulting templates can be used for APEX Listener or any other Apache FOP Print Server.